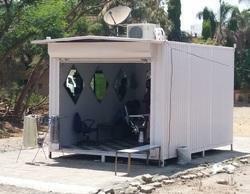 We manufacture customized FRP Portable Offices. We manufacture customized Portable Offices. 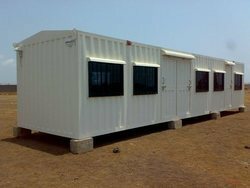 Looking for Steel Portable Container Cabins ?